He grew up in Public Housing and became a champion of affordable housing in the United States. 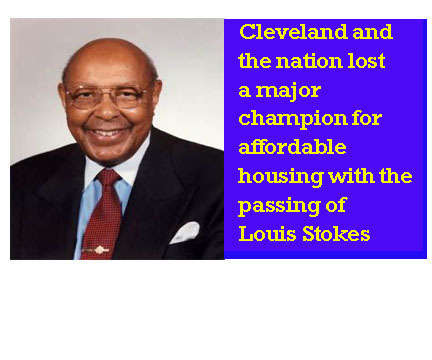 Homeless people in Cleveland were better off because we were represented by Louis Stokes in Congress. He was a true social justice champion for the United States.